The band the world knows as Tavares has been known by other names, but no matter what you call them, we are sure you will agree they were the voice of a generation. Known variously as Chubby and the Turnpikes, the Tavares Brothers or simply Tavares, this amazing array of talents has delighted audiences from the late 1950s to the present day. 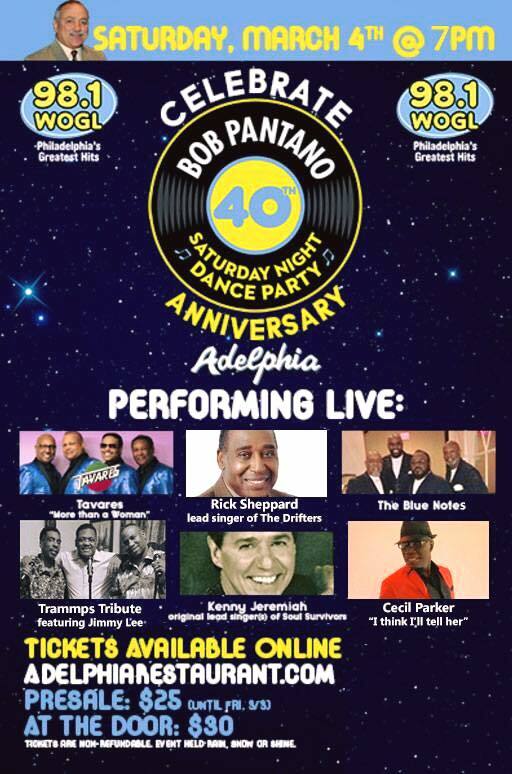 Throughout their decades-long career, the members of have influenced a wide variety of genres, showcasing their musical talents in areas as diverse as pop and rhythm & blues, soul and disco and even a touch of funk. From the very beginning, Tavares was very much a family affair. The members of this diverse and widely talented group included Antone Lee Tavares, Feliciano Vierra Tavares, Jr., Perry Lee Tavares, Victor Tavares and Ralph Vierra Tavares. The Tavares were born and raised in Providence, Rhode Island, and the band remains popular throughout the New England region. 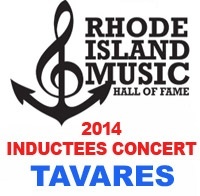 In fact, the band was such a hit locally that they inducted into the Rhode Island Music Hall of Fame. That 2014 induction was a real honor for the past and present members of the band, but it is far from the only accolade these talented musicians have received during their long and storied careers. 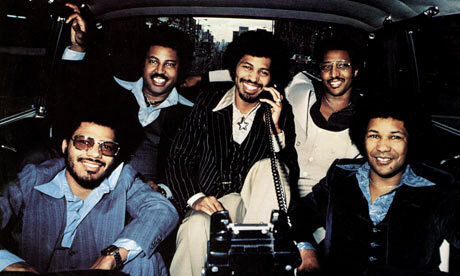 Every member of the talented Tavares brings their own special touch to the stage – and their own special name. When they hit the stage, Arthur Paul Tavares adopts the stage name Pooch, while Antone Lee Tavares is known as Chubby, Feliciano Vierra Tavares, Jr. as Butch and Perry Lee Tavares as Tiny. 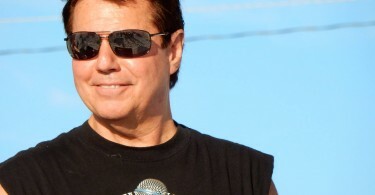 Ralph Edward Vierra Tavares is simply known as Ralph.While successfully performing and touring, the history of the band goes all the way back to 1959. 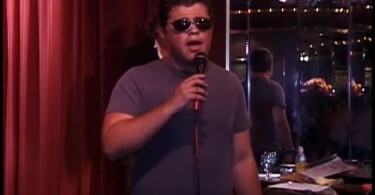 That is when the brothers first began performing as Chubby and the Turnpikes. 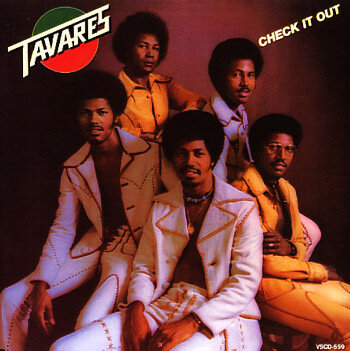 The success of those early endeavors is even more impressive when you realize that the youngest of the Tavares brothers was only 9 years old at the time. 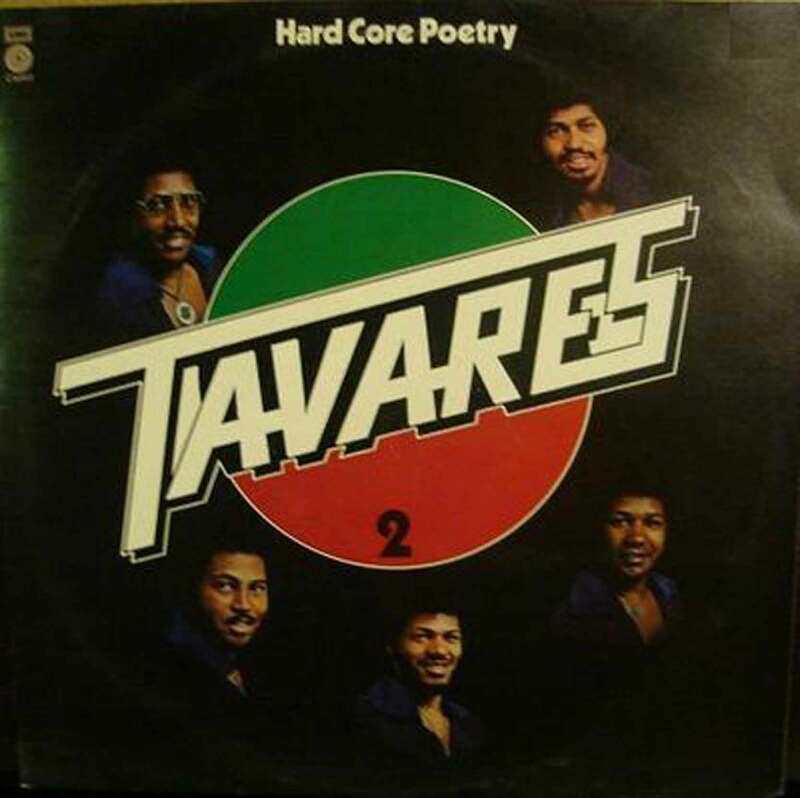 Prodigies from the very start, the Tavares who comprised Chubby and the Turnpikes impressed their audiences with their mixture of raw talent, showmanship, enthusiasm and musical intuition. 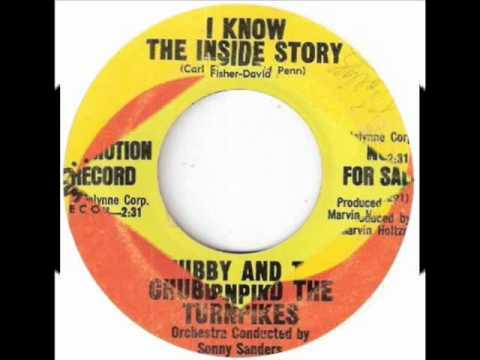 It did not take long for the music industry to take note of the talent shown by Chubby and the Turnpikes. 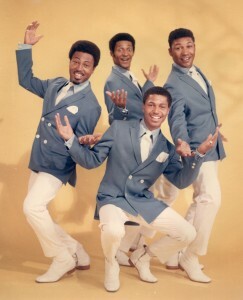 By the time Capital Records signed the band in 1967, the Tavares had already amassed a large and loyal base of fans, both in the local area and far beyond. 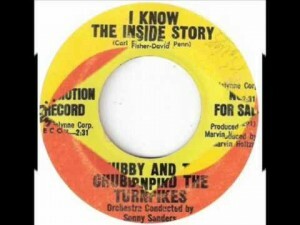 Those first recordings yielded a number of hit songs, including “I Know the Inside Story” and “Nothing But Promises.” By the early 1970s, the band had abandoned the Chubby and the Turnpikes moniker and became known simply as Tavares. Throughout the coming years, the band would experiment with a wide variety of musical genres, showcasing their creativity and dedication to their craft every step along the way. From disco and soul to R&B and pop, Tavares continues to delight audiences even today. Whether those audiences remember the old Chubby and the Turnpikes days or just love good music, the members of Tavares are thrilled to introduce their unique take on modern music to a new audience every night of the week.